SharePoint is a web-based collaborative platform that integrates with Microsoft Office. Launched in 2001, SharePoint is primarily sold as a document management and storage system, but the product is highly configurable and usage varies substantially between organizations. 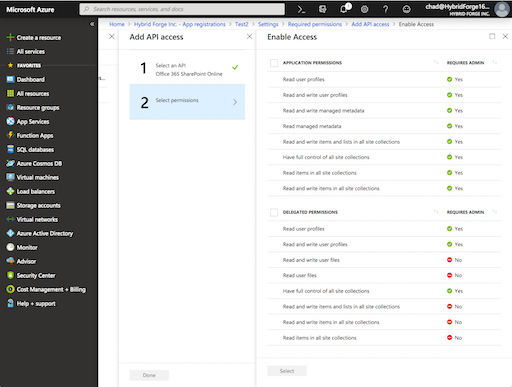 In Stacks, you can create a searchable catalog of the content in your SharePoint system. 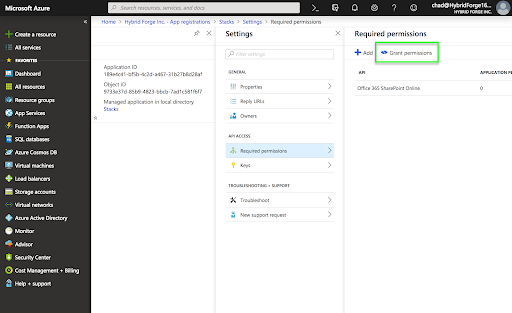 Create a new "App" in Azure Active Directory (AAD) and configured the permissions and encryption keys. 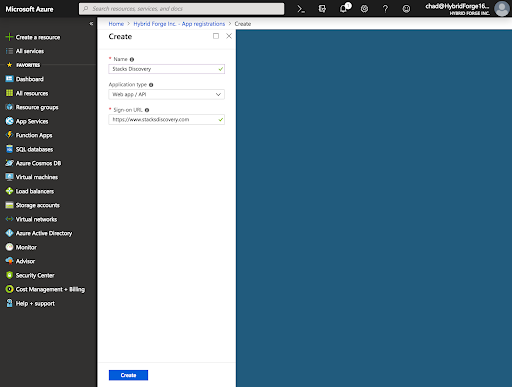 Visit the Azure Portal at https://portal.azure.com with your Admin user. 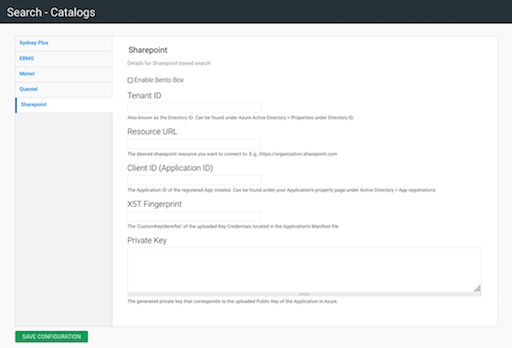 Configure the SharePoint integration in your Stacks site. Download and run the keycred tool filling out the 7 questions with your organization details. Click the “Grant Permissions” button to commit the changes. Select the Upload Public Key then select the “Public.crt” file you created above. Click “Save”. 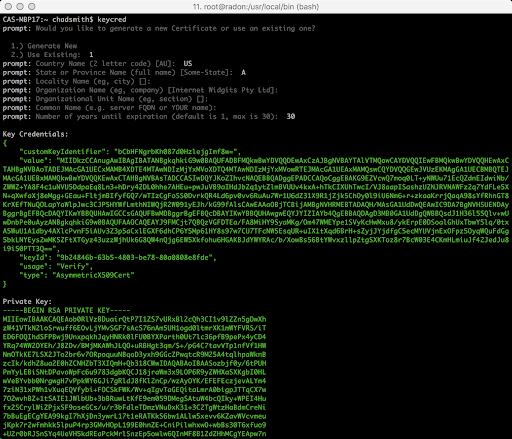 You have a successfully added the app to Azure. Login to your Stacks site as an administrator. 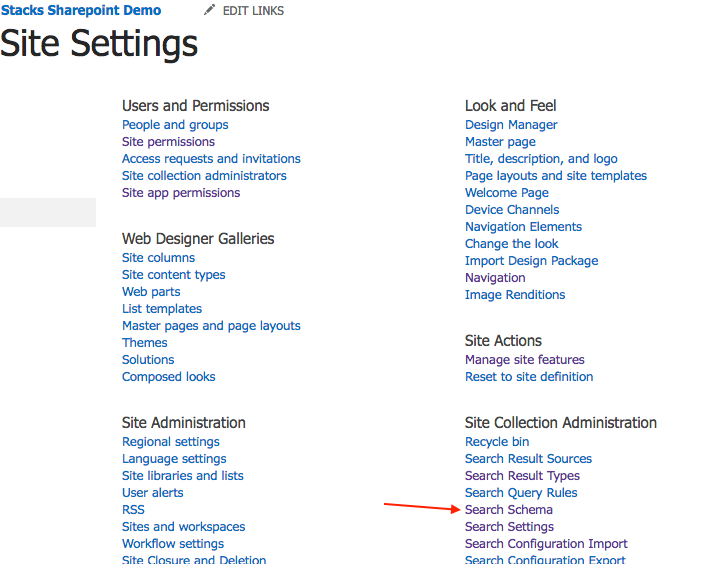 Navigate to the Search Configuration tile and select Catalogs and then SharePoint from the drawers. Press “Save”. You have successfully added the SharePoint search to your Stacks site. 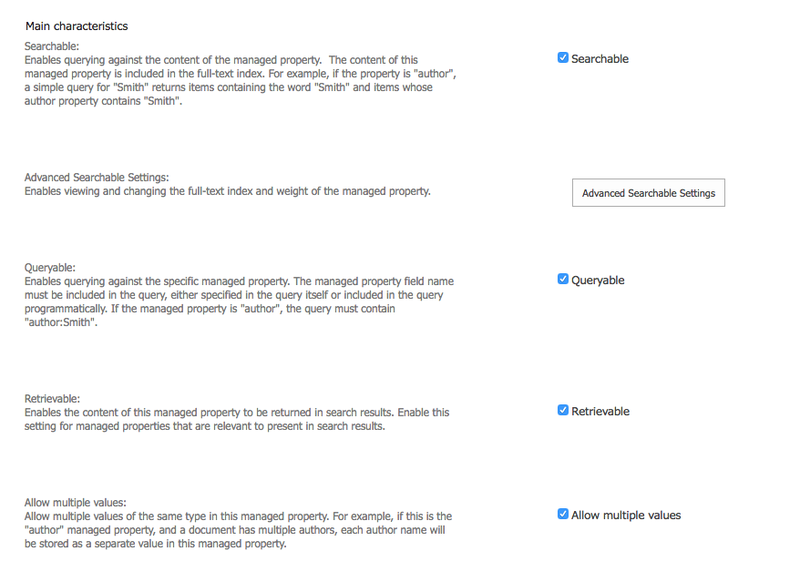 In the Search Schema page, they will need to create a Managed Property for each of the Columns (also known as Crawled Properties) by mapping them together. Fill out the forms and check searching and queryable and also make sure that “Retrievable” is checked. Please enable these settings for each of the fields (properties) that they need released.